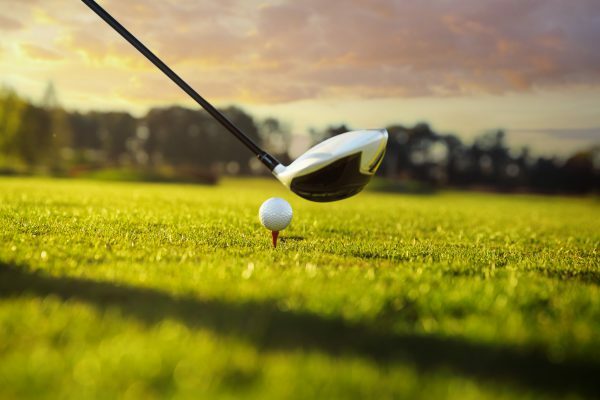 Aldwickbury Park offers a unique custom fitting service allowing golfers of all abilities to improve their game by fitting golf equipment to their individual swing and set up. Our custom fitting bay produces equipment customised for shaft type, length, lie angle, loft and grips based on the recommendations of our PGA Professionals. We offer unbiased advice from our golf professionals when searching for the new golf equipment you want, along with a selection of demo clubs to ‘try before you buy’.